To identify opportunities for nudge practices to increase uptake and participation in RSPO, Dr. Jespersen’s research first will narrow the scope of work by focusing on markets of strategic interest, such as China, and access to associated experts. The research will start with existing data and records on RSPO operations to identify factors affecting engagement. 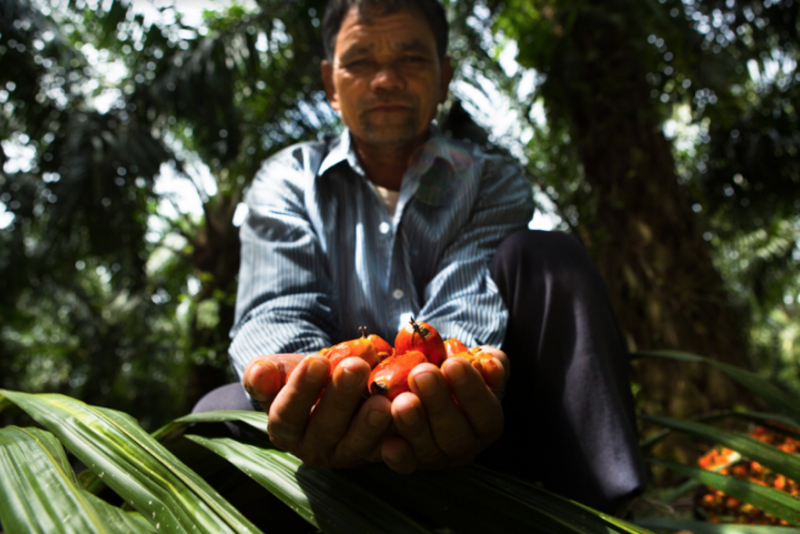 At the same time, a series of interviews with RSPO members, other firms in the palm-oil supply chain, and RSPO Secretariat staff will provide insight into how the organisation operates, what current and potential member firms want from it, and what are the primary barriers preventing participation. “We believe that by investigating across the supply chain in different national contexts, and identifying different types of intervention, our findings will both point to nudge potential, as well as highlight other barriers that may be worthy of attention in other programs of RSPO work associated with uptake,” said Dr. Jespersen. The “nudge” theory was emphasised by RSPO CEO Datuk Darrel Webber last November during the 15th Annual Roundtable Conference on Sustainable Palm Oil (RT15) in Bali, Indonesia. “Changing the behaviour of the masses is difficult, much like the issues we have around climate change and sustainable palm oil. If we are to change the masses, we obviously need to change the way we engage with stakeholders, and we must find ways we can ‘nudge’ them in the direction of sustainability in an almost automatic or unconscious way,” he said during RT15.